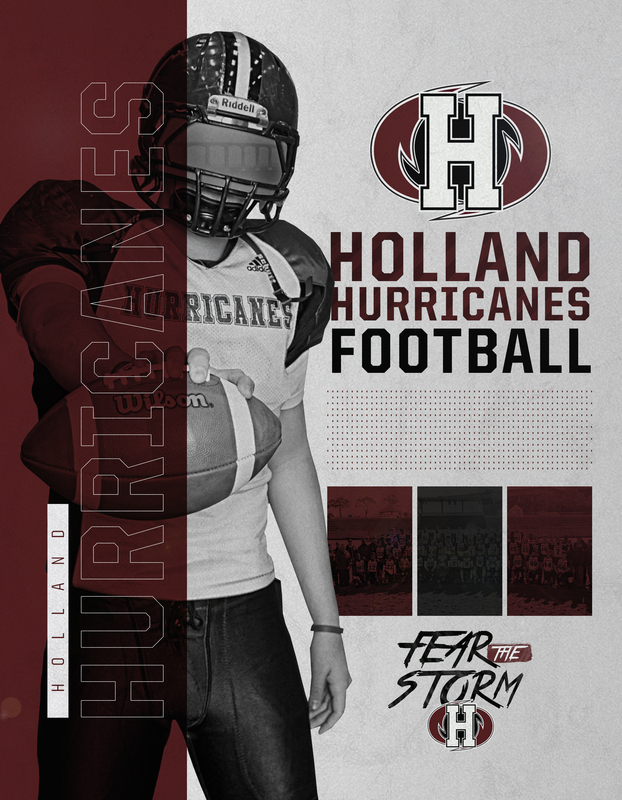 The Holland Hurricanes men's football team are four-time AFL Champions (2011, 2013, 2014, 2015). There is currently no Football news. Check out the standings by clicking here. Check out statistics by clicking here.